So we have already suggested a few things you could do this Eid Al Adha to celebrate, but how about a lovely day In? If you’re not celebrating or you just always seem to be busy, why not take advantage of the holiday and stay at home, have a stay-cation at home! Ok, Ok, some people have just come off summer break, but even so.. Was it really a break? Squeezing in all that travelling, the hotels, flights, touristy things? Were you really relaxing? Now many of you may have maids, but there is still people who don’t, by choice may I add. Not had a Spring Clean in a while? Is your bookshelf getting a little dusty? Your kitchen cupboards disorganised? You can’t find your favourite dress because of the oil of clothes in your wardrobe? 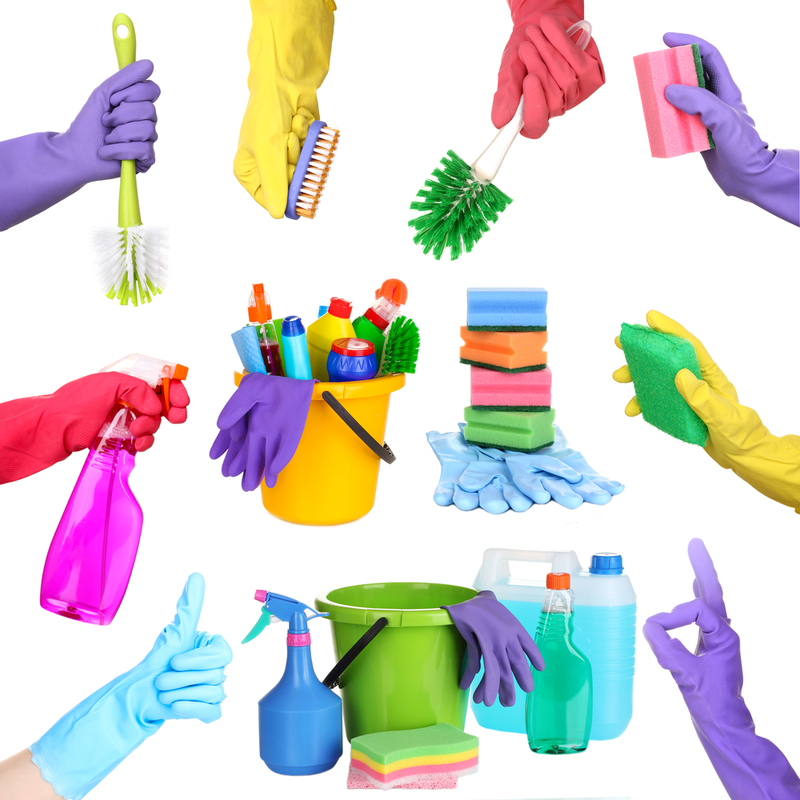 Take advantage of the holiday and give your home the Spring clean you have been promising for the longest time! 2. Movies, TV Shows, Netflix galore..
A stay-cation at home is a PERFECT chance to catch up on shows, watch a good movie, or have your friends been banging on about a Series on Netflix for ages? Do it! Get yourself some snacks, your laptop or TV and just slum with a few series of that TV show you have been meaning to watch, catch up on what USED to be your Favourite TV show, or watch something new! There’s a whole world of options waiting to entertain you! This may sound the most obvious but that lie in you have been promising yourself all summer? Now is the time for it! You deserve it! All you need is a comfy pillow, The AC, and your comfy pyjamas! No alarms, no “Rolling” out of bed, you stay there for as long s you want, this is your home stay-cation, you enjoy it! 4. Kids? Technology free day! So we all know every 6+ year old has a tablet, iPad or some form of technology and it is a GREAT way to occupy them when you’re rushing around… but not today, lock all technology away (Keep your own for emergencies) and enjoy the company of your children, maybe do some arts and crafts, read a book, get them to tidy their room, or bake with them.. Parents can lick the bowl too? So you went travelling all summer and carried a book thinking you would spend your days by the pool reading it, the plane journey reading some more and those bus journeys? Reading another book… Truth be told you didn’t have time, and that poor book is still in your hand luggage or handbag, there was never a better time to start it! Pick up that book! 6. Have a clear out! So this can relate to your spring lean and may lead to one but I am sure this doesn’t only apply to the ladies! A home stay-cation is a great time to sort your clothes and belonging out, donate the old ones, organise the new/wanted ones. Minimalism is a big trend these days, maybe you need to cut down, or maybe you want to… whichever it is, crank up the music and jump in that pile of clothes at the bottom of your closet! 7. Learn a new recipe! So most of you will admit you spend a lot of time on take-outs, eat-outs and convenience food. Get yourself some fresh ingredients or use whatever you have and find a scrummy recipe and learn it! Maybe experiment with whatever you have in the house? Or watch a inspiring cooking show! Whatever you decide to do, enjoy it! Remember that yankee candle you brought and never lit? Those face masks in the back of your bathroom cabinet? That bath bomb/oil? Gather your pamper material because DIY pamper is a big party of your home stay-cation! Refresh your face, your sense and run yourself a lovely bath, watch the fizzle, hide in the bubbles… sit back and RELAX.